If you are looking to slow down, eat some of the best food in America, and sleep in luxury then we’ve found the perfect place for you. It can be found in Pittsboro, N.C. in Fearrington Village, a tiny European-inspired village about 30 minutes away from Raleigh-Durham International airport. I checked into the Fearrington House Inn, a luxurious Relais & Chateaux property, for a long weekend sans children. Fearrington Village is very family-friendly, but sometimes, you just need to get away with your spouse and reconnect, relax, and not have to parent. 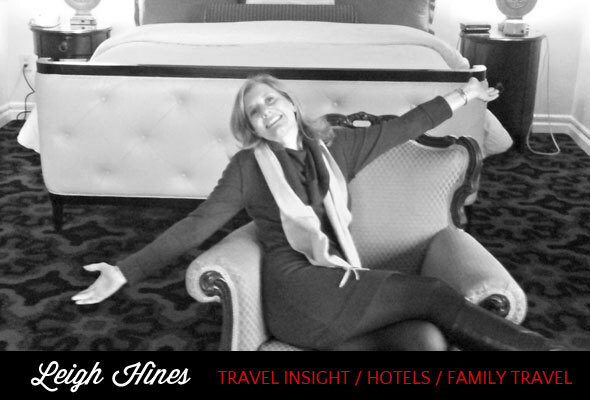 My stay at the Fearrington House Inn, which I hightlight on the HinesSight Blog, was the perfect opportunity to do just that. For two centuries, the Fearrington farm dotted the landscape in rural North Carolina between Pittsboro and the University town of Chapel Hill, N.C. The area is not that rural these days, but when you walk onto the property at Fearrington admist floral gardens, silos, and rare Belted Galloway cows, you immediately feel peace and tranquility. The hustle, bustle, and stresses of daily life melt away. Local shops like McIntyre’s Books, an independent book store, offer services that big chain stores don’t. If you’re an avid reader, you can spend hours in the store reading what staff say about each book. It has one of the best children’s section that I’ve ever seen, and because of the helpful staff recommendations, I was able to leave the store with a little more confidence that my son may actually like the chapter book I purchased. 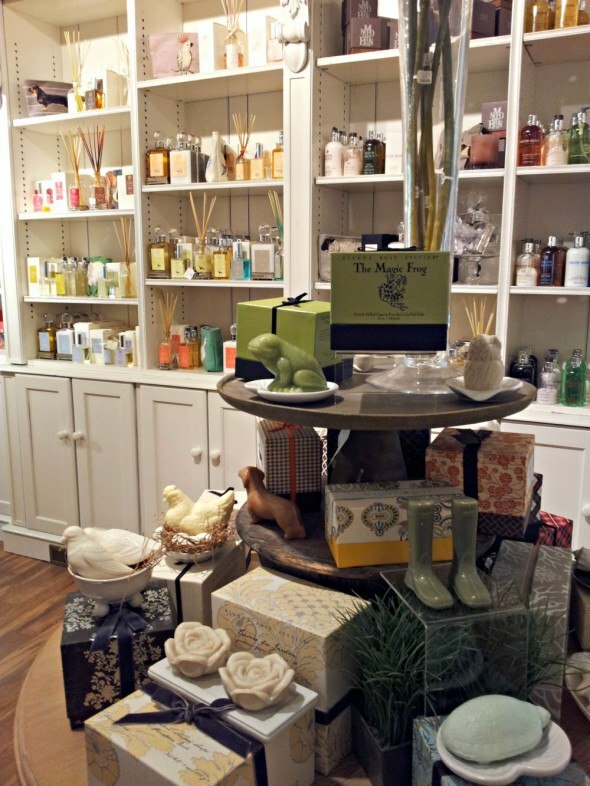 Haven is a luxurious spa boutique in the village with top European skincare products, frette linens, elegant sleepwear and handmade soaps. The soaps made a perfect thank you gift for my sister-in-law who graciously kept my children so I could have this tranquil adult time at Fearrington. The Spa at Fearrington caters to Inn guests and village day guests. It is open daily and is my favorite day spa in the Triangle. It has a shabby chic casual vibe that makes you want to pop-in for a pedicure then enjoy a leisurely lunch with wine at the Goat, the village’s coffee shop and deli. The cuisine found in Fearrington Village though, is what makes this area one of the top places to dine in North Carolina. 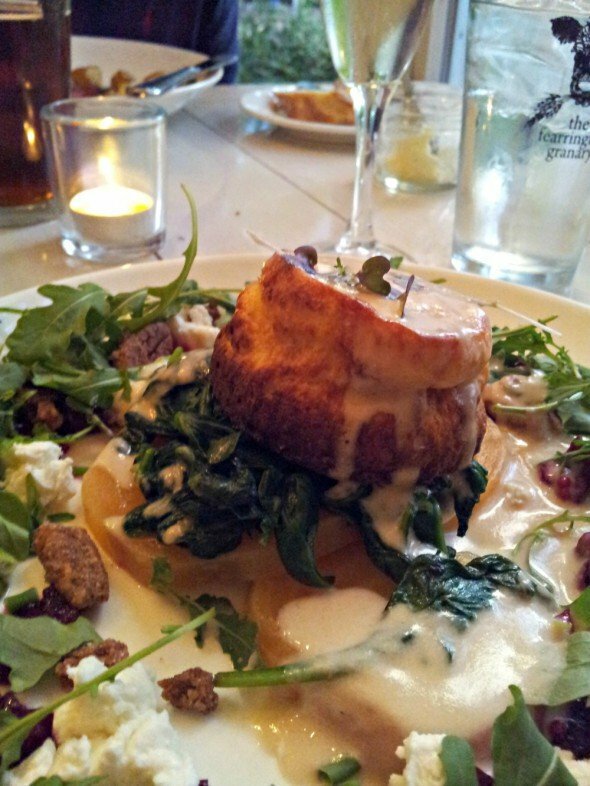 Under the culinary leadership of Relais & Chateaux Grand Chef Colin Bedford, culinary masterpieces are created nightly at the Fearrington House Restaurant and in the more casual, Granary Restaurant, which serves one of the best twice-baked goat cheese souffle I’ve ever tasted. The food served in Fearrington Village draws locals, day visitors, and guests from all over the world. The Fearrington House Restaurant, which changes its menu seasonally and never repeats an entree, is the only AAA Five Diamond restaurant in the U.S. to be green certified and to be ranked a top 10 restaurant in America. Yes, it’s really special. 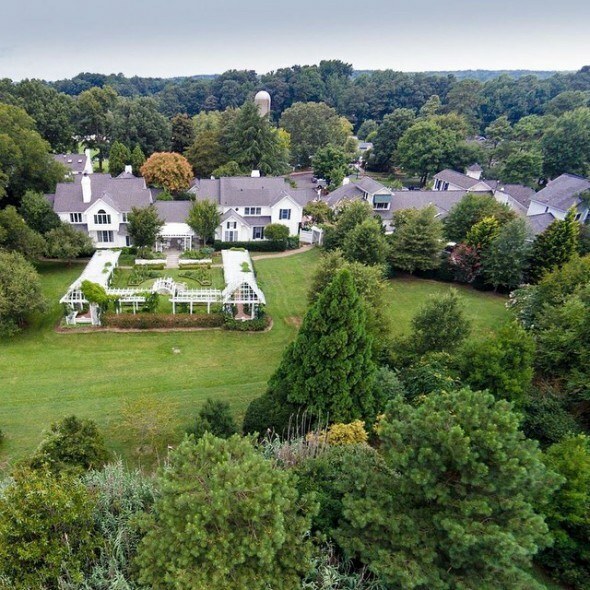 Because of the uniqueness of Fearrington Village, Relais & Chateaux, founded in France in 1954, has selected the North Carolina village as one of the places to celebrate its 60th anniversary. Fearrington’s Executive Chef Colin Bedford will be joined by Grand Chefs Raymond Blanc, Gary Jones and Benoit Blin from Relais & Châteaux Le Manoir aux Quat’Saisons in Oxfordshire, England for a culinary feast. 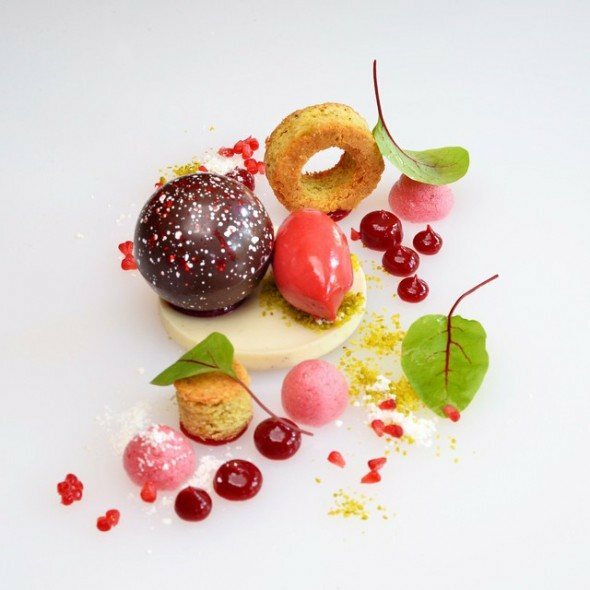 The special anniversary evening in October will include a 7 course tasting menu with a 60th anniversary cake finale. Visit the Fearrington Village website to learn more about its shops, restaurants, hotel and events. This spot has been on my radar, it looks fantastic. I am a big fan of Raleigh & Chateaux properties! I have one of their stuffed cows sitting on my desk! It is a great property, Andi. You would love it.